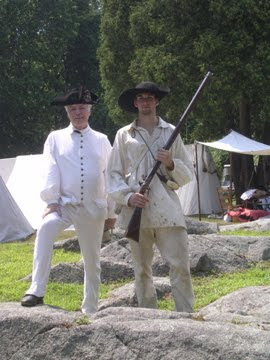 The Stony Point Battlefield State Historic Site will be hosting an Evening Battlefield Lantern Tour on Saturday, August 7, 2010 at 7:30 PM. 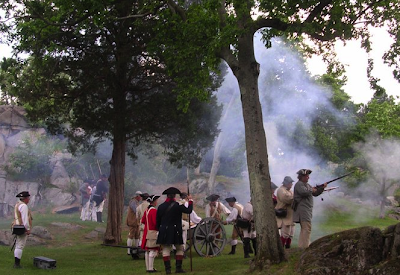 Participants will learn the Learn story of the Storming of Stony Point as they follow in the footsteps of the American Light Infantry soldiers who captured the British fort. Presented by the Friends of the Stony Point Battlefield & Lighthouse. Please bring a flashlight and bug spray. Admission $4.00 adults, $3.00 seniors and children 10 and older. Program not appropriate for children younger than age 10. Reservations are required. The historic site is located at 44 Battlefield Road, accessed from Park Road. off Route 9W in Stony Point. For more information and directions and to reserve your spot, call the site office at 845-786-2521.